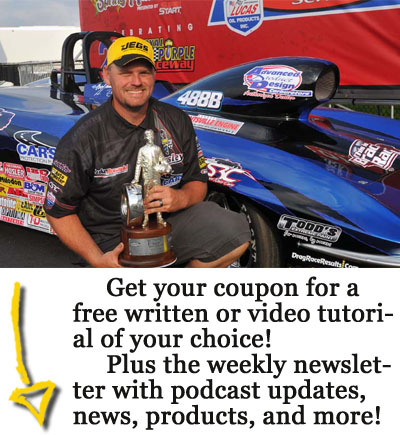 In this week’s episode, lead (only) Sportsman Drag Racing correspondent J.J. Pennington shares his Top 10 from October! In addition, Luke and Jed recap the drama in Las Vegas that culminated in 6 of the 7 NHRA sportsman world champions being crowned. They also previewed the upcoming Summit Series World Championships in Pomona and break down the action from the World Series of Bracket Racing in Georgia.